Peter is DSQ’s Financial Controller, with significant experience in accountancy and corporate management. Peter graduated from South Australia Institute of Technology with a Bachelor of Arts in Accountancy. He subsequently obtained a Diploma in Corporate Management from the Institute of Corporate Managers, Secretaries and Administrators. Peter has broad business, financial and project management experience, with major strengths in establishing critical management practices as the basis for the success of the organisation. He has extensive business knowledge and commercial awareness gained over a wide range of sectors over his career. Peter has previously coached many small and medium sized businesses to set and achieve business and personal goals, maximise performance and capabilities of others. 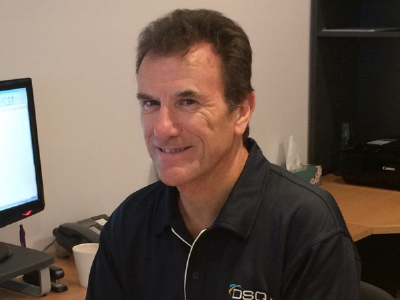 Peter is responsible for DSQ’s finance, practice management, and assists with the management of DSQ’s Integrated Management System for Quality, Safety and the Environment.